With two promising blockbusters predating “Mockingjay, Part 1,” you would expect the third movie to live up to that standard. Unfortunately, this installment didn’t. 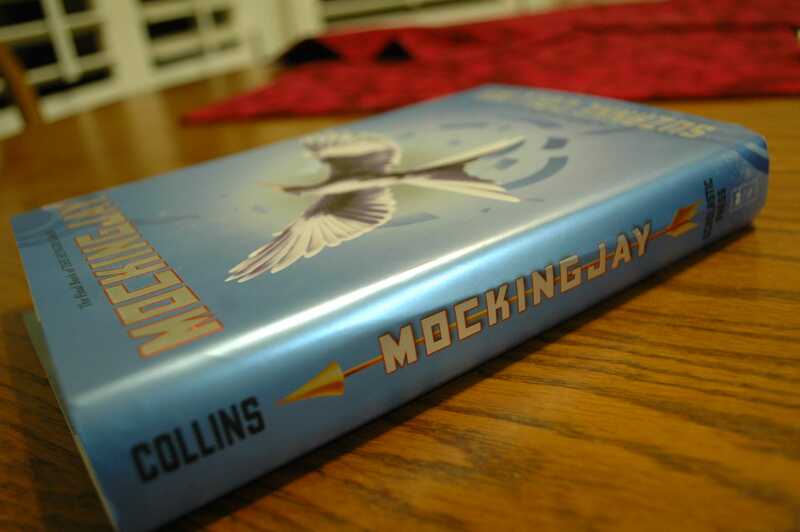 A Hardcover copy of Mockingjay. The book was regarded by some as far superior to the film adaptation. “Mockingjay Part 1” is the first half of the sequel to previous installments of the “Hunger Games” series. It is again centered around Katniss Everdeen, played by Jennifer Lawrence, who finds herself in District 13, where she agrees to help its people as the face of their rebellion. The protagonists in the story are engaged in a propaganda war with The Capitol, who are using a “hijacked” Peeta Mellark, portrayed by Josh Hutcherson, to try and convince the people of Panem that the rebels are harming the country instead of trying to liberate them. Likewise, the rebels allow Katniss to go on a sort of live-action war campaign so they can use the footage as their version of publicity. During the course of this tour, Katniss reveals to the people of Panem how insidious and evil President Snow, masterfully acted by Donald Sutherland, truly is. During the course of the movie, the rebel army tries to rescue the victors who survived the Quarter Quell, or the previous Hunger Games, including Peeta. They manage to finally accomplish this, only to find that Peeta has been so altered by being kidnapped that he wants to kill Katniss, who was originally his love interest. The movie cuts to credits after a scene showing a disturbed Peeta, throwing himself against the restraints of a hospital bed. Now, I must give the actors credit for this one. The depiction of chaos was intriguing and the screenplay was well orchestrated. 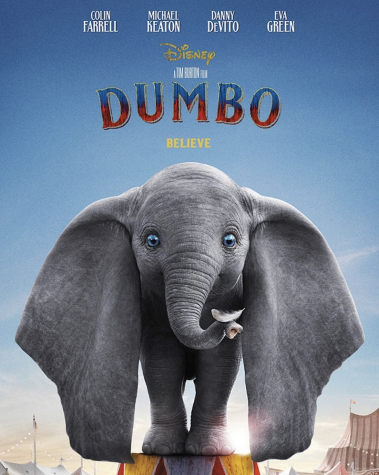 That being said, however, I did not enjoy the movie very much, and as surveys and movie review websites credit this film with about three and a half stars, you may be wondering why such an anticipated film would fall short of many peoples expectations. The answer lies in the fact that like way too many movies of our generation, it was based off of a best-selling book. A book that sold 450,000 copies in its first week must have something going for it. “Mockingjay, Part 1” was a decent movie, but falls in the shadow of what the book was able to convey. People often debate which medium of storytelling is better: book or movie? This argument is so utterly useless. A movie will almost never meet the expectations of those who read the book, because they enter the theater already with the story they enjoyed in their head. Any imperfection in the movie is exacerbated, leaving a smoldering hole in the mind of the viewer. This is why I make a point to not watch film adaptations. You may say I am biased having read the book myself, and yet critical reception of the movie indicates that reviewers read the book and experienced the same headache I did. If the directors of the movie somehow got every detail of the movie perfect as they were in the book then the movie would definitely receive better reviews. Sadly, we’re human and perfection is most certainly impossible. In short, if you’re going to watch the movie, don’t expect the book, and vice versa.